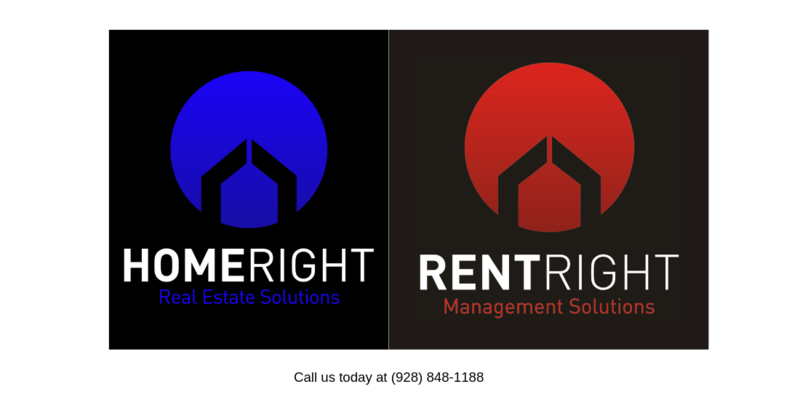 Do you feel like every second of your life is spent on thinking about the past or worrying about your future? 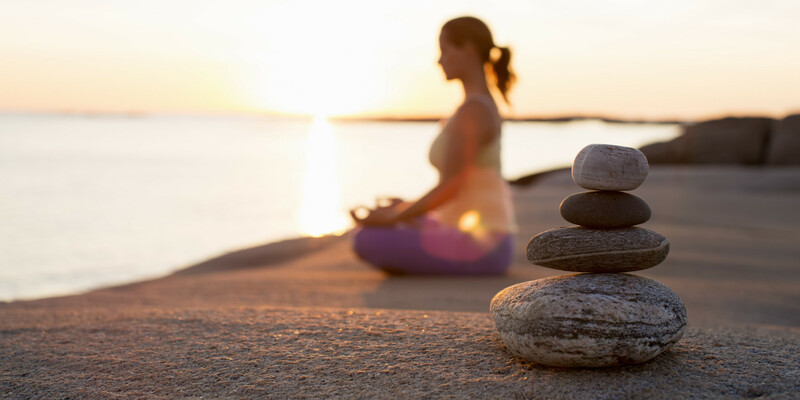 Come to Prescott Valley Public Library’s meditation workshop, and actively practice moment-to-moment mindfulness. 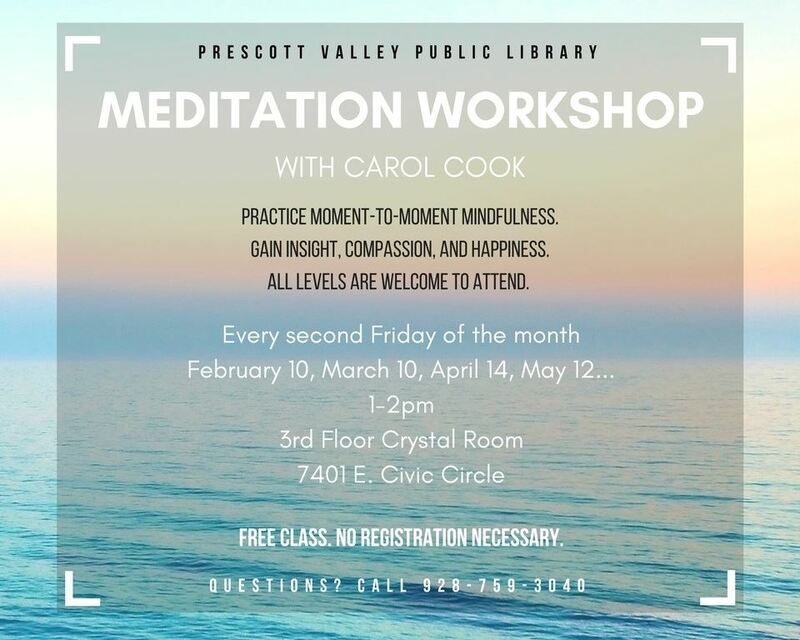 The workshop will be hosted by Carol Cook from Prescott Insight Meditation every second Friday of the month from 1-2pm in the Crystal Room on the library’s 3rd floor. People from all stages of practicing meditation are encouraged to participate in this free monthly program. Chairs will be provided—please bring a cushion if needed. No registration is required—just show up!